Greg is the Founder and Chief Executive Officer of the Christian Health Service Corps (CHSC), the only mission organization that specializes specifically in sending and supporting healthcare professionals as long-term missionaries. CHSC has a growing full-time medical missionary staff in 15 countries around the world. 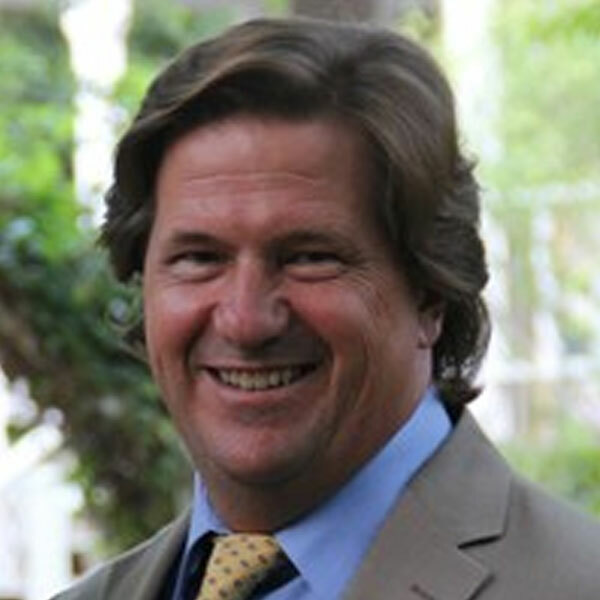 Greg Seager is also the author of When Healthcare Hurts: An Evidence Based Guide for Best Practices in Global Health Initiatives. When Healthcare Hurts is the first book to look seriously at the challenges of patient safety and developmental safety in global health missions, and it defines evidence based guidelines through which these issues can be addressed. Greg holds a Masters in Nursing/Healthcare Leadership and Management from The George Washington University. His graduate thesis project was on patient safety in global health and he serves as adjunct faculty in the nursing programs at Indiana Wesleyan University and King University.